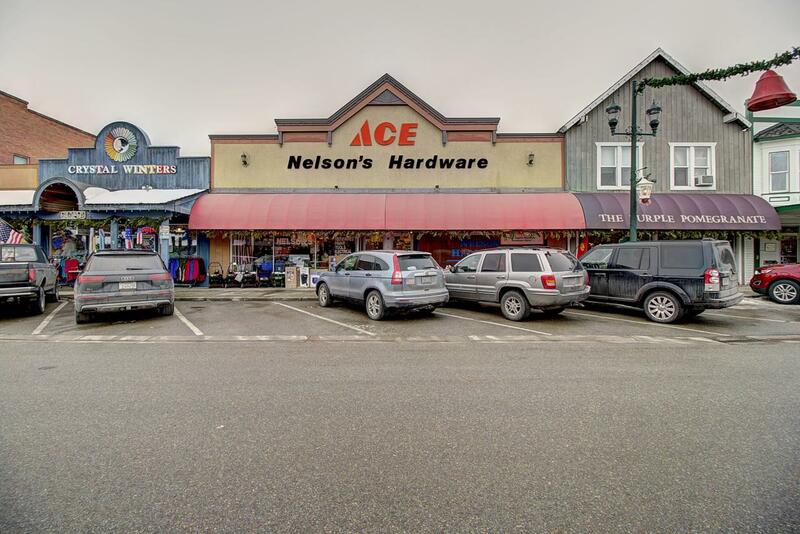 Great retail or service location in downtown Whitefish. Locations like this don't come along often. Very rare find for the right business.Listing agent is a family member of the owner. Listing provided courtesy of Brett Nail of Purewest Real Estate - Whitefish.